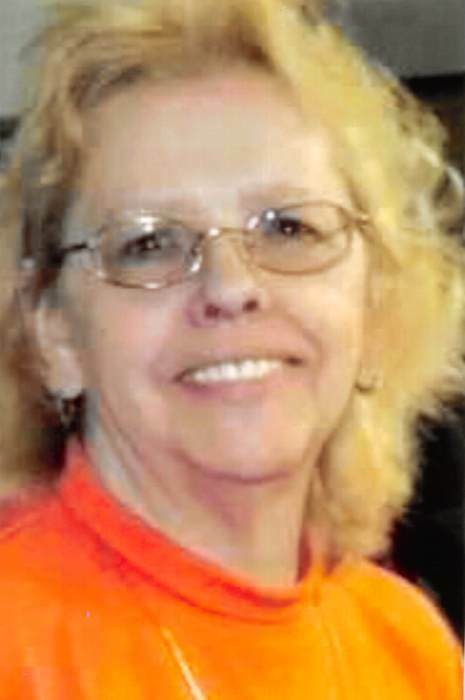 Judy Carol Wilson, age 66 of Greenbrier, died Wednesday, March 20, 2019 at the Waters of Robertson. Funeral services will be conducted Friday, March 22, 2019 at 2:00 PM in the Oakhurst Chapel; of Robertson County Funeral Home with Bro. Randy Harmon officiating. Burial will follow in Springfield Memorial Gardens with Andy Wilkerson, Jarrod Wilkerson, David Hall, Josh Evans, Walter Verchota, and Cory Toops serving as pallbearers. The family will receive friends at the funeral home Thursday from 2 until 8 PM and Friday from 9 AM until the hour of service. Mrs. Wilson was born April 4, 1952 in Robertson County. She was retired from the Embroidery Company. She loved her work and riding Harley’s with her husband. Her greatest joy was spending time with her grandchildren. She was preceded in death by her father Henry Young Haley and his wife Geraldine; her mother, Ella Louise Haley Netherton and her husband Harold; and by a brother, David Y. Haley. She is survived by her husband, William H. Wilson of Greenbrier; daughter, Carolyn Rust of Springfield; grandchildren, Zoey, Kyra, and Fiona Rust of Springfield; brothers, Michael Haley of Springfield and Steven Haley of Clarksville; and sisters, Barbara Yeakey of Donelson, Micky Burton of Donelson, Darla Wilkerson of Springfield, Linda McKinney of Donelson, Terry Henderson of Springfield, Wanda Blackburn of Springfield, Sandra Roach of Kentucky, and Connie Haley of Springfield.